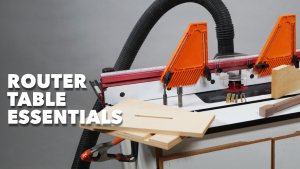 Router skills are among the most fundamental and important in maximizing your time and success in your wood shop. With this set of 3 classes, you’ll get in-depth instruction and new ideas related to router-based skills. 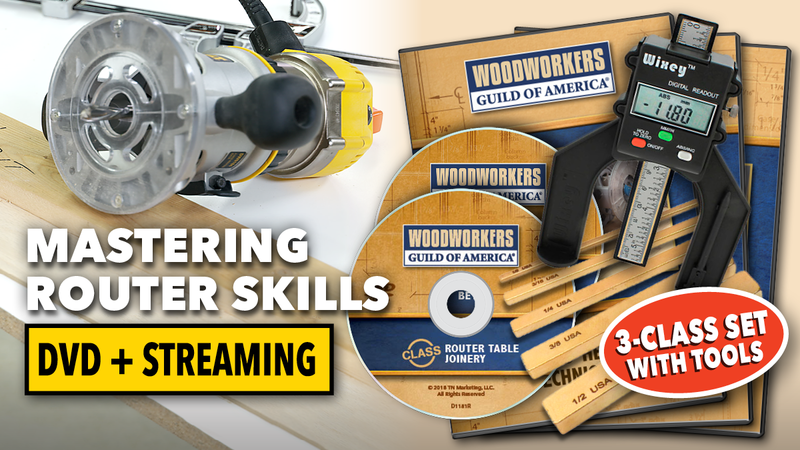 Including detailed training with hand-held routers, router table essentials, and router table joinery, you’ll come away from this multi-class program with new ability to create more projects with more creativity and efficiency. 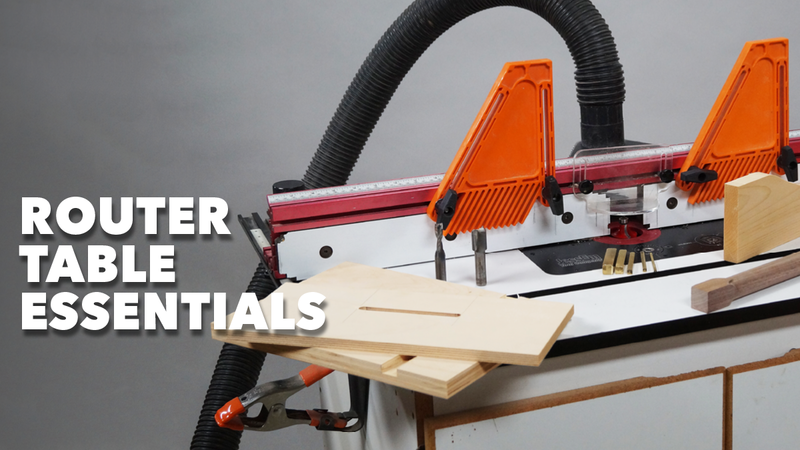 These classes will provide you with invaluable training and will help you get more out of your router tools, your time, and your skills! This class bundle includes over 5 hours of video instruction with the titles and topics below. 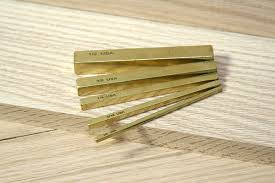 In addition, you’ll get a digital height gauge and a set of brass set-up gauges – all are fantastic items for using with your router tools. These two items alone have a value of $37 when sold separately. 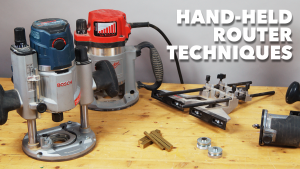 Hand-held routers are incredibly versatile. Used properly, they can add detail to an edge, create rock solid joints, add decorative details, and more. 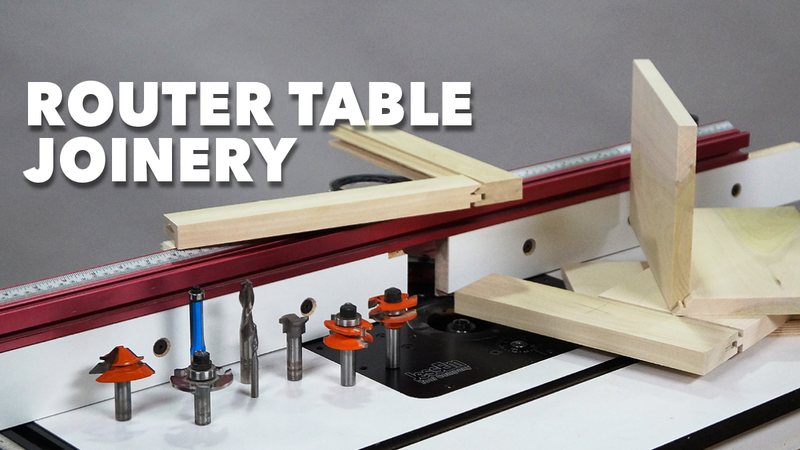 A router table adds a LOT to the shop. With amazingly diverse router bit profiles, there are many different things you can do on a router table, from edge profiling to joinery. 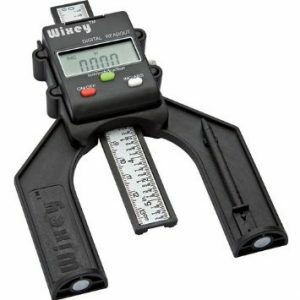 The Wixey Digital Height Gauge with Fractions is a highly accurate measuring device developed specifically for woodworking. They include the same advanced Wixey Technology features found in all our other Digital Readout products. It can be used to set saw blade and router bit height as well as set the distance from a router fence to the bit.